Showing results by author "Ben Carson M.D"
After telling the story of how he overcame an inner-city background to become a world renowned neurosurgeon ( Gifted Hands), Dr. Ben Carson now gives an inspirational look at the philosophy of life that helped him meet life's obstacles - and leap over them. In 1987, Dr. Benjamin Carson gained worldwide recognition for his part in the first successful separation of Siamese twins joined at the back of the head. The extremely complex and delicate operation, five months in the planning and twenty-two hours in the execution, involved a surgical plan that Carson helped initiate. Carson pioneered again in a rare procedure known as hemispherectomy, giving children without hope a second chance at life through a daring operation in which he literally removed one half of their brain. 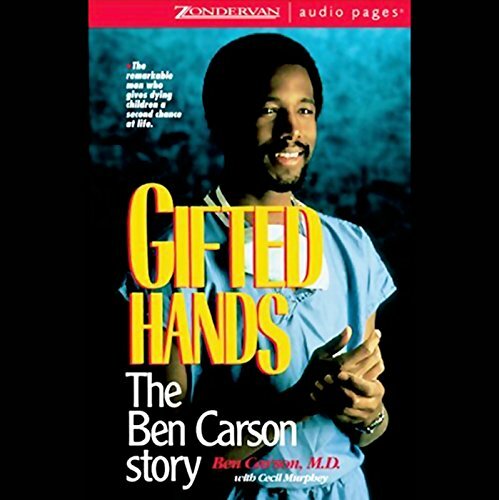 Narrated by: Ben Carson M.D. 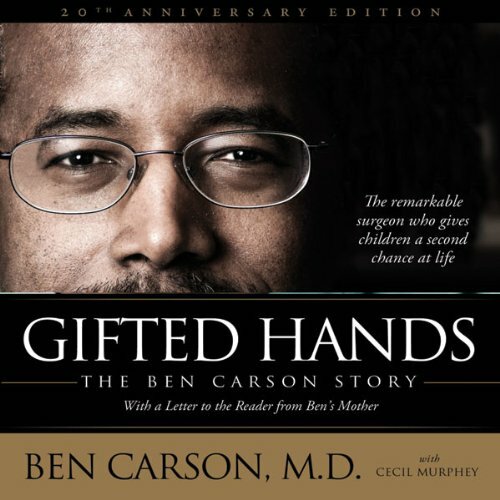 A riveting story of one man’s secret for success tested against daunting odds and driven by an incredible mindset that dares to take risks, Gifted Hands is the inspiring autobiography of Dr. Ben Carson. It takes you into the operating room to witness surgeries that made headlines around the world - and into the private mind of a compassionate, God-fearing physician who lives to help others. You can find our culture's obsession with avoiding risk everywhere, from multiple insurance policies to crash-tested vehicles. But is ducking risk the most productive way for us to live? 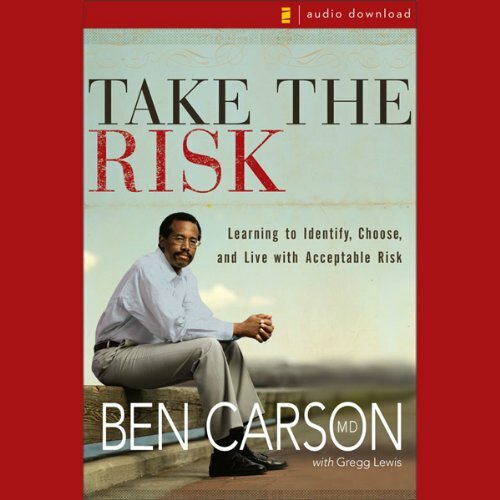 Surgeon and author Dr. Ben Carson, who faces risk on a daily basis, offers an inspiring message on how accepting risk can lead us to a higher purpose. 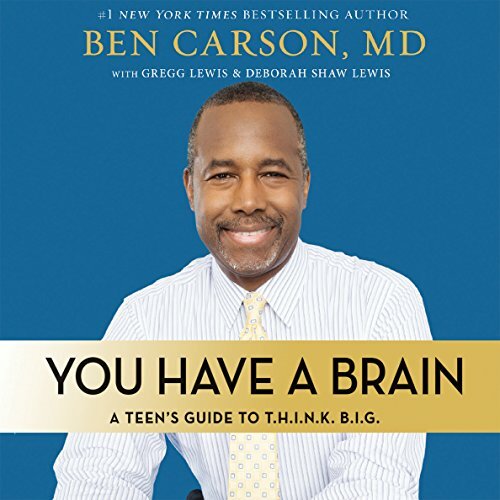 In You Have a Brain: A Teen's Guide to T.H.I.N.K. 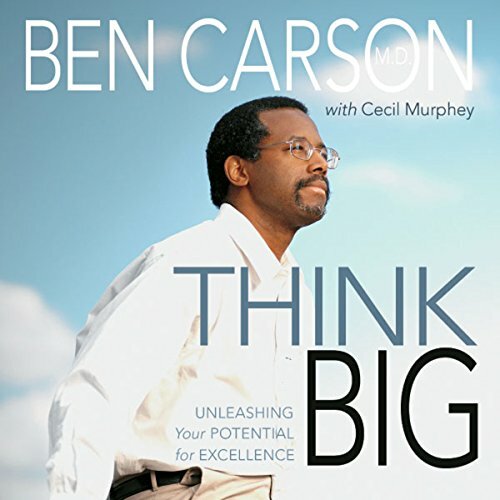 B.I.G., Dr. Carson unpacks the eight important parts of thinking big--talent, honesty, integrity, being nice, knowledge, books, in-depth learning, and God--and presents the stories of people who demonstrated those things in his life. By applying the idea of T.H.I.N.K. B.I.G. to your life, and by looking at those around you as well, you too can overcome obstacles and work toward achieving your dreams.